Top floor living at The Quincy! This one bedroom unit is perfect for a first time owner, an owner looking to downsize, or anyone in between in search of a great deal. 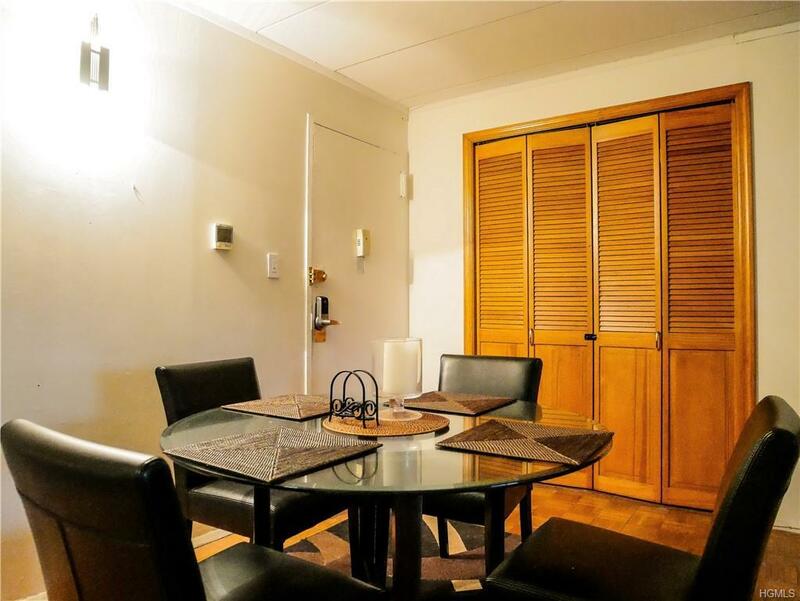 This unit features large and spacious closet space. 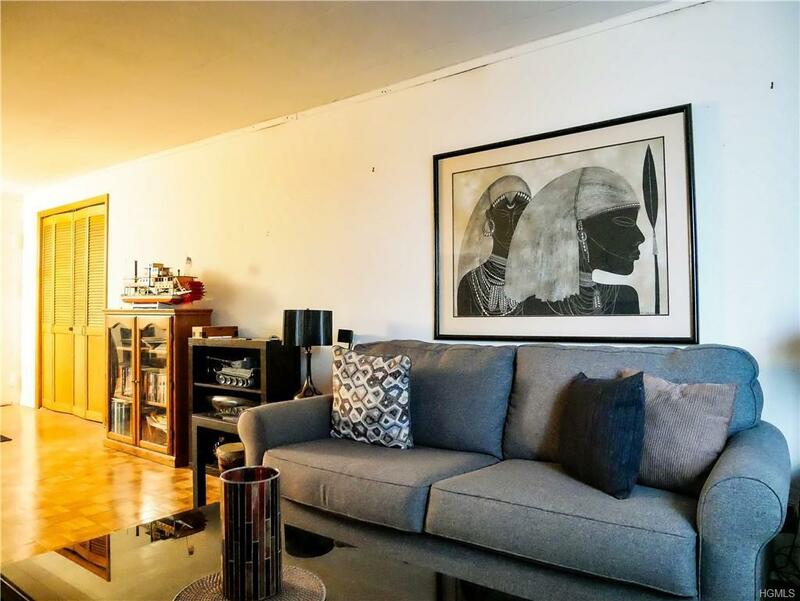 The Quincy is a sold out, well maintained and sought after cooperative building a mere two blocks away from the shopping and eateries of Gramatan Avenue. 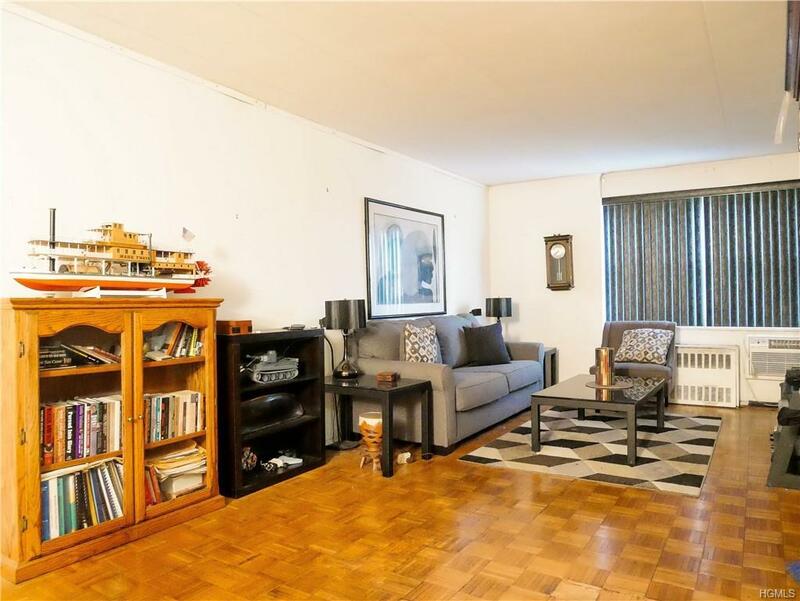 The building is three blocks away from the Metro North, which gets you to Grand Central Station in 28 minutes! The nearby Bee Line Bus will get to you to the MTA 2 and 5 trains in 15-20 mins. This is a commuter's dream. 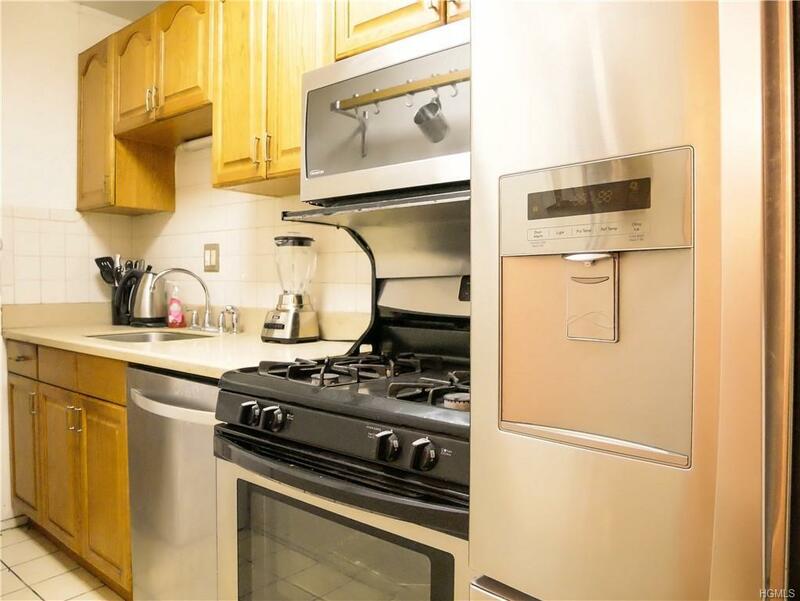 A slight amount of TLC will go a LONG way, this unit is waiting for your personal touch. Renting allowed after three years. Welcome home! Listing courtesy of Nyahalay P. Tucker of Exit Realty Private Client.